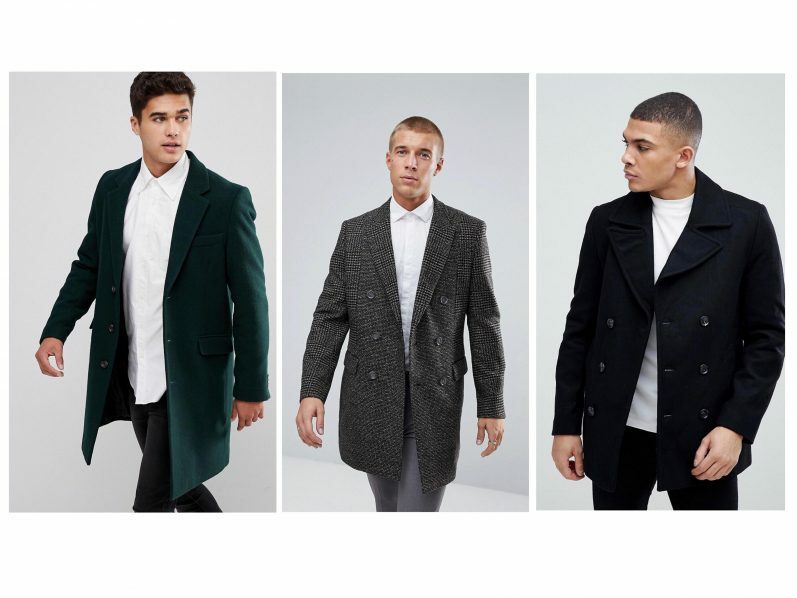 Your new season look starts here. From the layers you can’t imagine ever needing right now (heatwave anyone?) 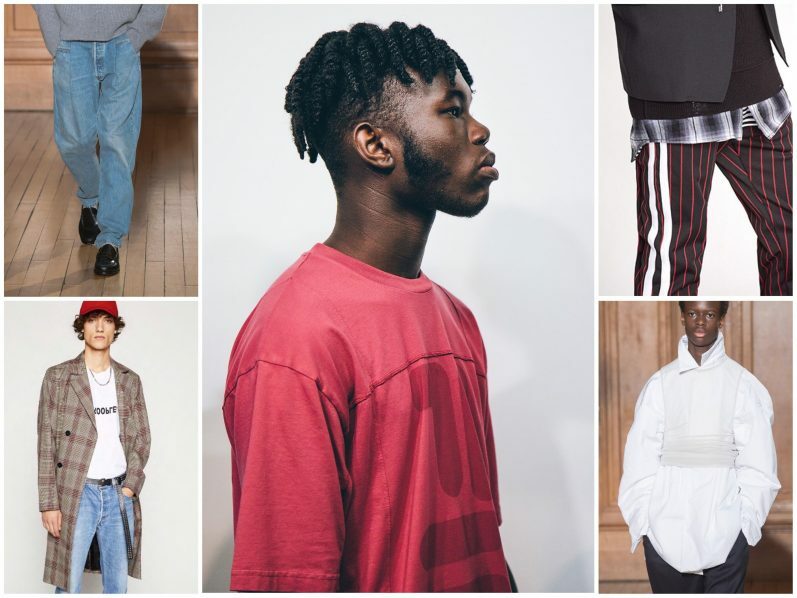 to the closet staples you can’t live without, here’s AW18/19 style in five top picks. 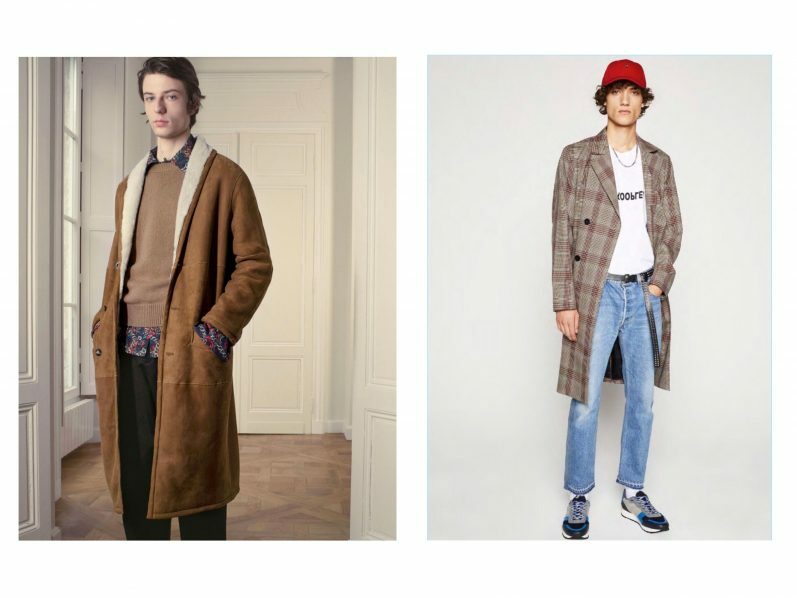 Vetements reboot failsafe outerwear from the camel coat to the topcoat with modern handwriting for a reinvigorated edge. 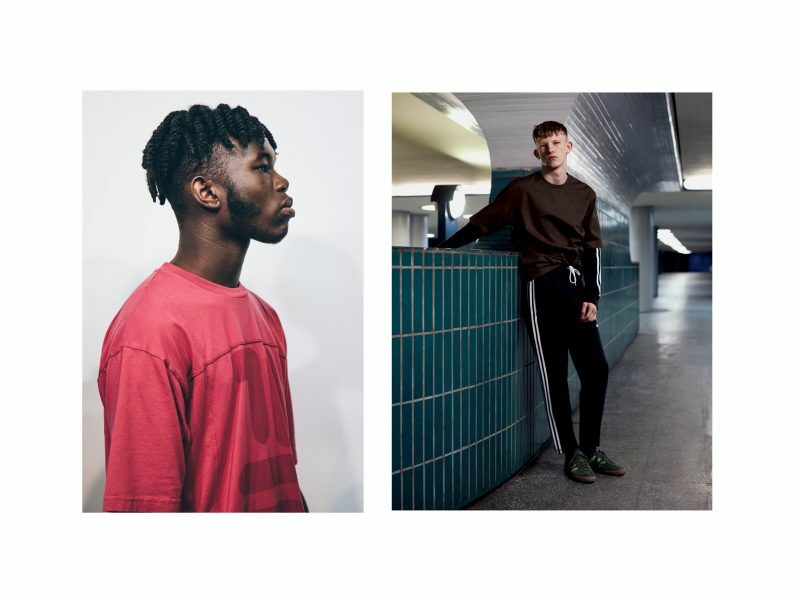 There’s a shift towards smarter styles with something of the unexpected. When it comes to cut, oversized reigns. You’ll be pleased to feel their added comfort and see the smart-casual appeal. For classic alternatives, DB and SB styles still have a place in your wardrobe – go for longer lengths to stay on trend. Make a statement in richly hued checks and look out for premium wools or lighter-weights for transitional months. 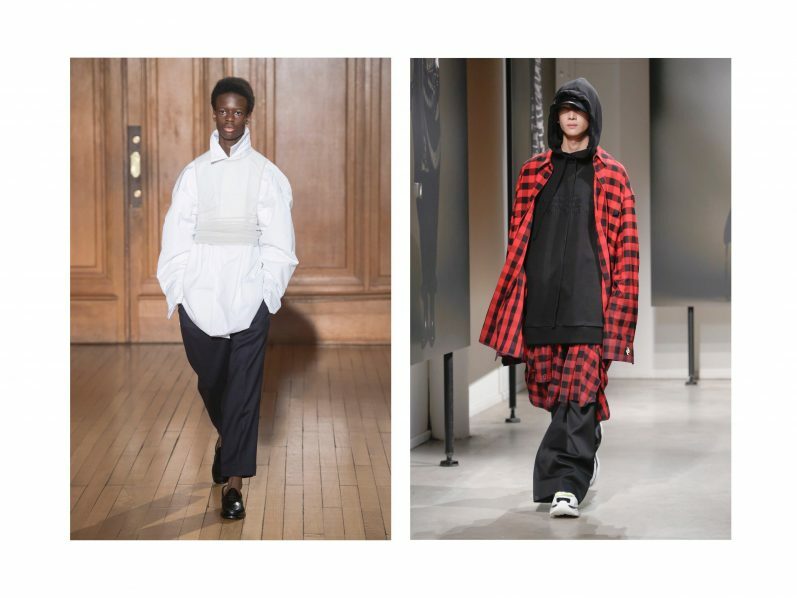 Oversized is now a trend in itself and shouldn’t be overlooked when it comes to the shirt. XL fits all with the large proportions enhanced by appliqué, simple stripes or contrast color blocks. 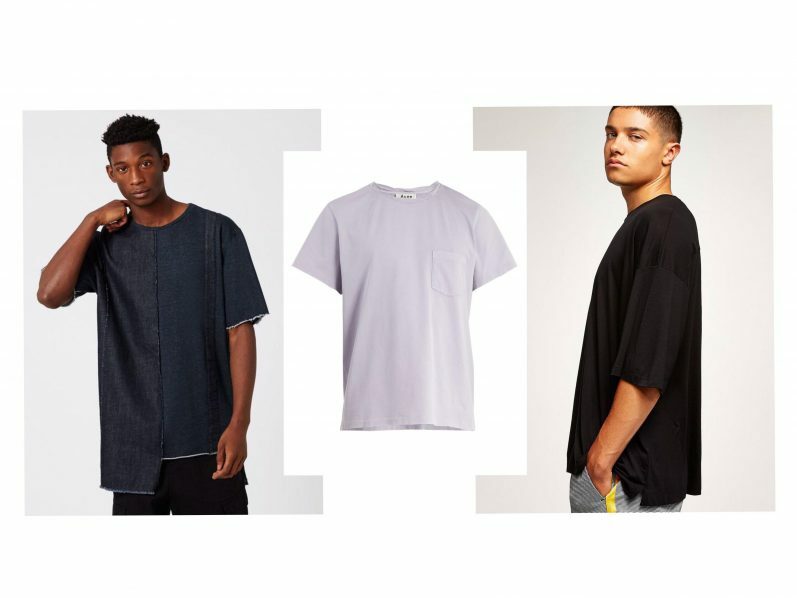 Dropped shoulder seams are key to the design adding extra volume and a laidback stance. Contrast the large shape with a smart straight hem and style half untucked. Your aim is to seem artfully disheveled. The must-have T-shirt gets more voluminous for AW18/19 too. The fashion refit sees dropped shoulders, longer sleeves and baggy cuts. As winter approaches, shop heavier weight jerseys. 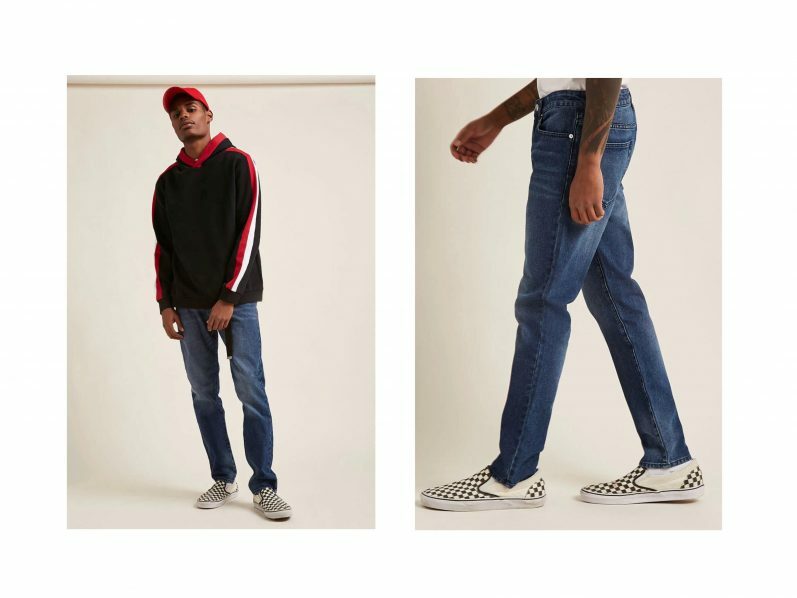 If retro sports are your thing, bold collegiate graphics reinforce a true American feel and call for directional dressers. Elsewhere, subtly washed surfaces with a pre-loved aesthetic and peached textures tick off the premium factor. Rich neutrals are a must for the new season and beyond, while clean fashion brights will make your outfit pop. 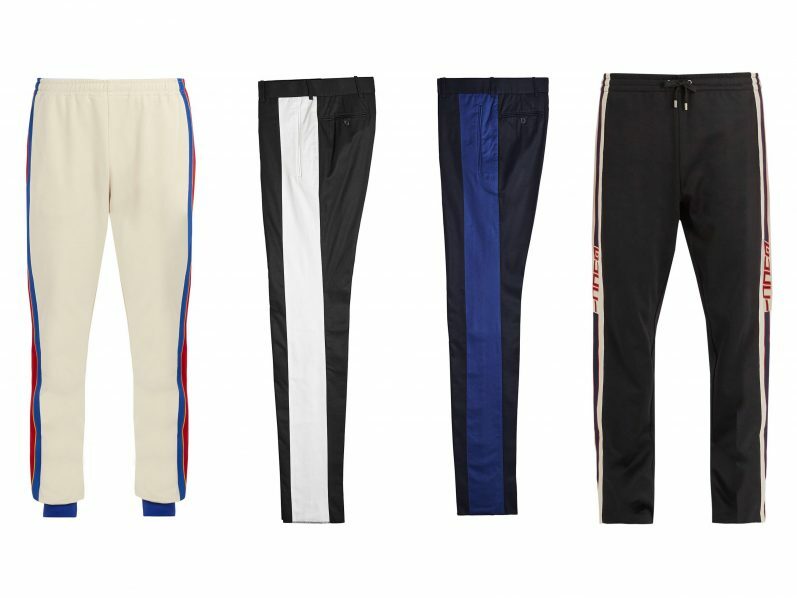 The trackpant has influenced new trouser styles: enter, the taped pant. Retro side seams see a tailored evolution into formal trouser silhouettes. 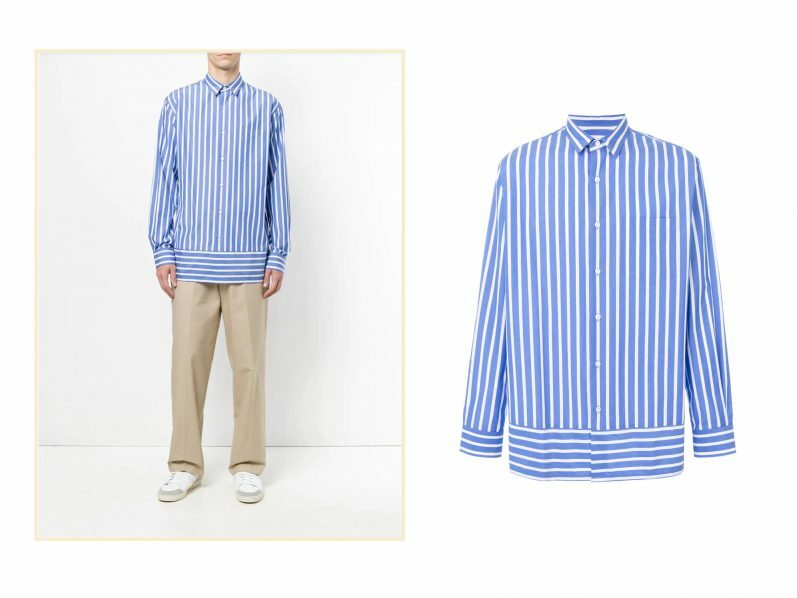 At one time sport or loungewear, the stripe fashion item is now a smart choice. 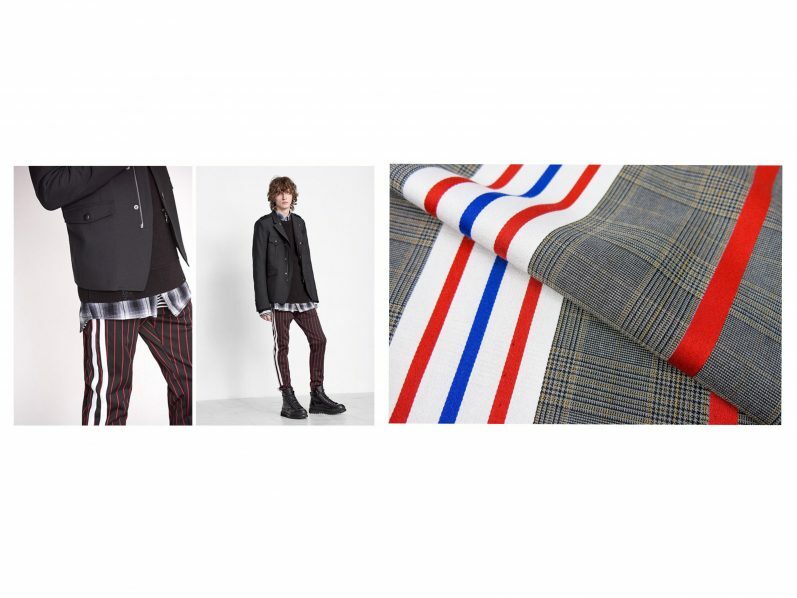 Gucci and Lanvin combine the sports stripe with Prince of Wales checks and classic wools for a seasonal touch. Go for a slim-fit and experiment with cropped designs. A wide single stripe feels contemporary while double stripes lend youthful energy. Embrace a new cool with a higher waist and wider cut. 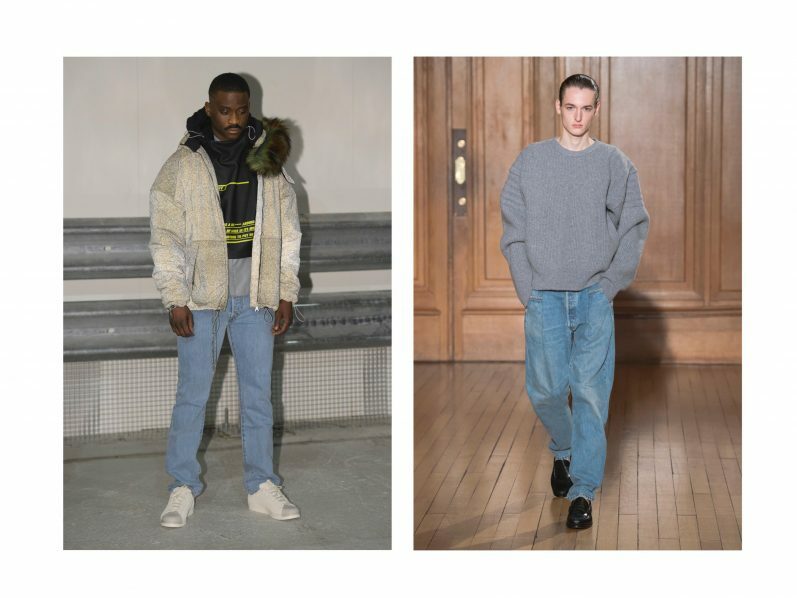 Merging 1990’s style with a smarter outlook, high-end designers such as Dior Homme don’t want you to miss this new jean shape. Rinse-wash looks are introduced or choose classic stonewashed pairs that nod to vintage authenticity. So there you have it, AW18/19 is in the bag.